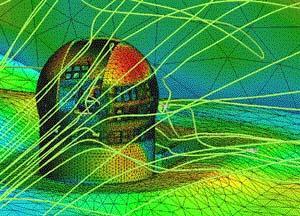 Simulation of an inflatable hangar, run with Kratos Multiphysics. 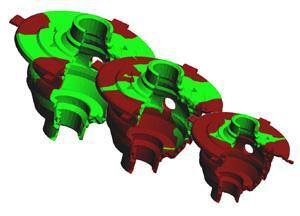 Simulation of the filling of an industrial mould using Vulcan solver. 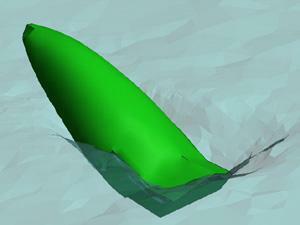 Aerodynamical analysis of a motorbycke prototype done using Tdyn solver. 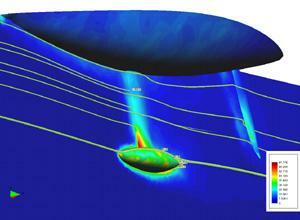 Analysis of the swell created by a ferry using Tdyn solver. 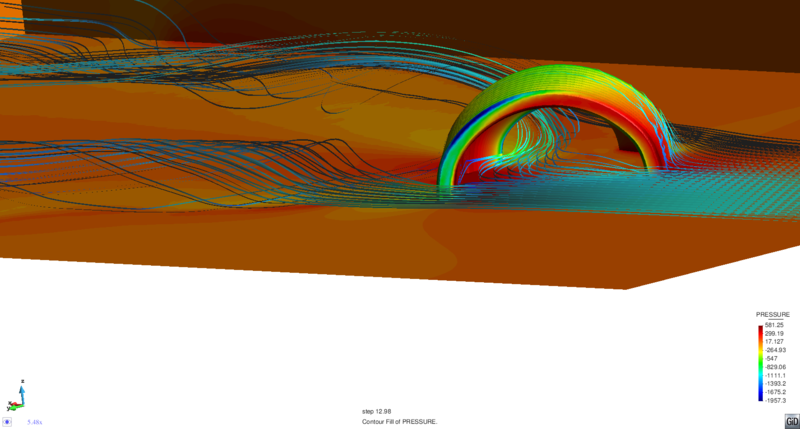 CFD analysis of the machine chamber of a ship, taking into account the ventilation system. 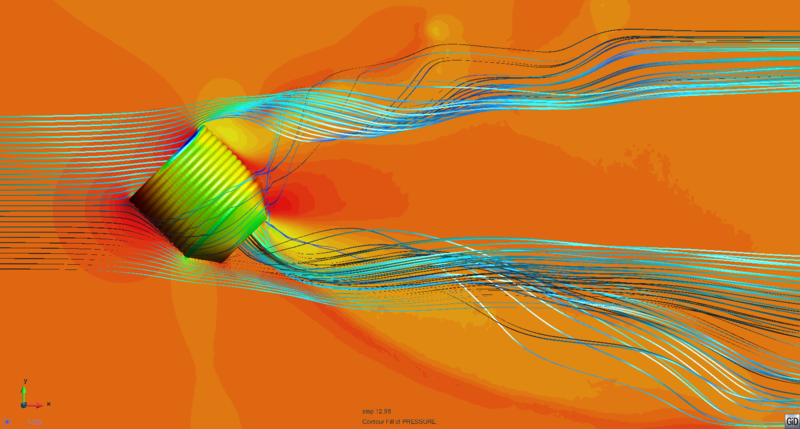 The simulation was run using Tdyn solver.